The novelty will receive a powerful engine of 4.4 liters. It will be a twin-turbo unit for 600 hp. New BMW X6 will acquire the top version of the X6 M. Its differences lie in the aggressive appearance and motor. "Charged" cross got a huge radiator, which was previously used in many Bavarian novelties. Engine - the newest 4.4-liter twin-turbo V8 for 600 horsepower. The unit will come from a brand new M5. For M5 Competition, the power will be set at 617 hp. and 750 Nm. 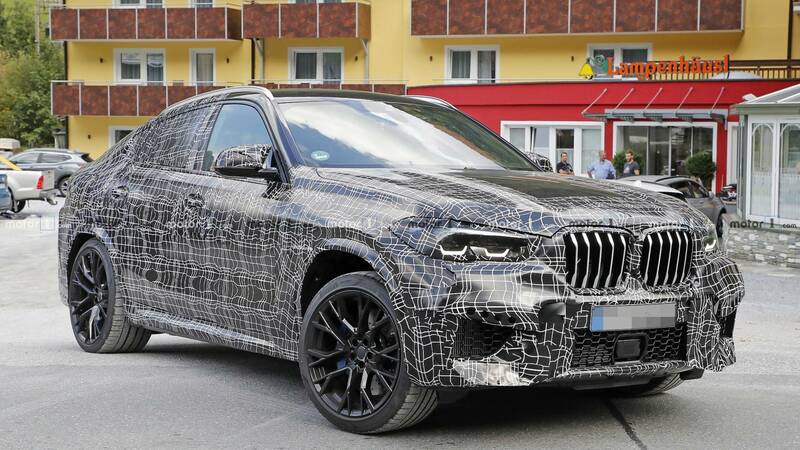 BMW X6 M is expected only for 2020.